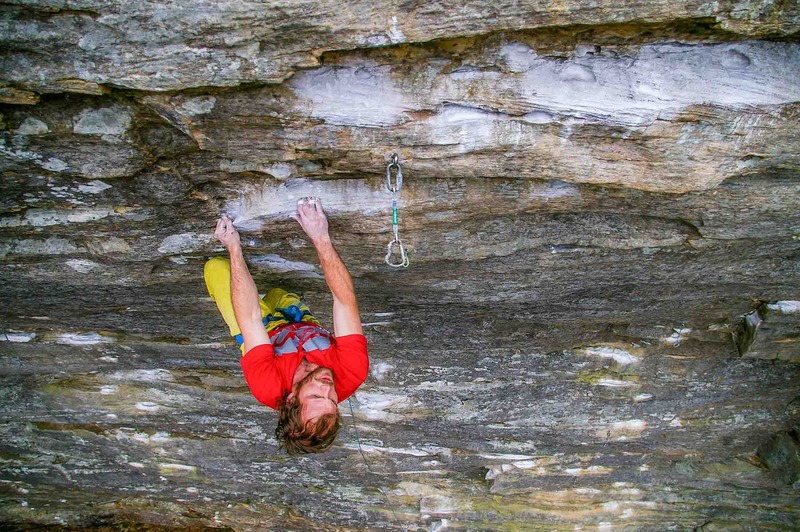 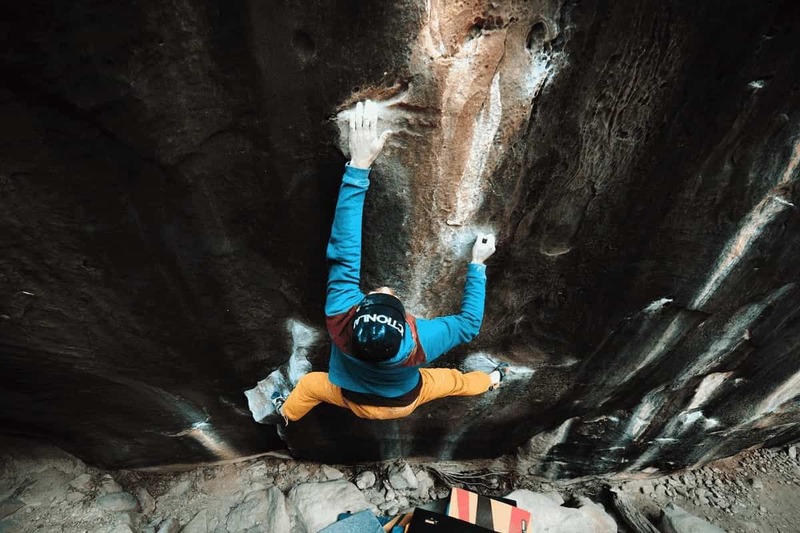 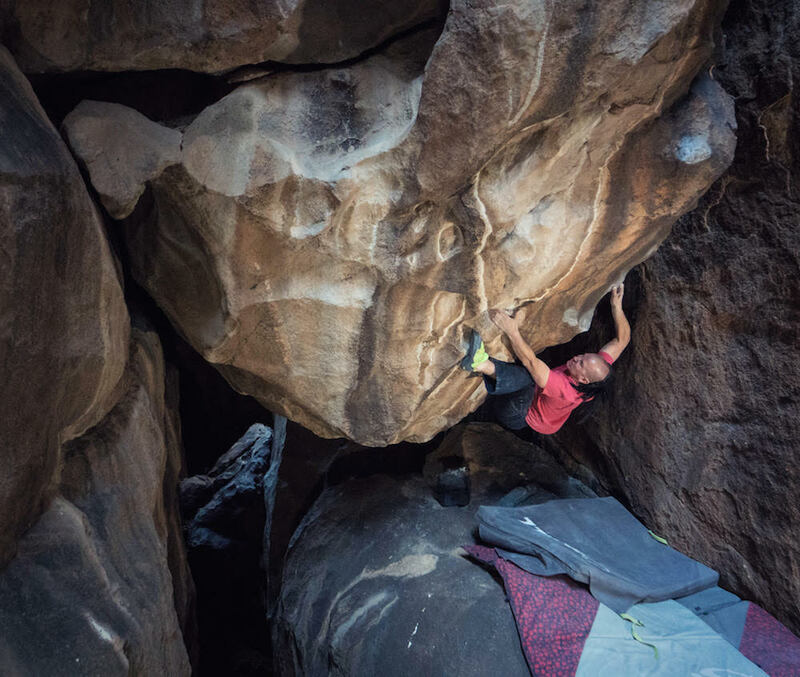 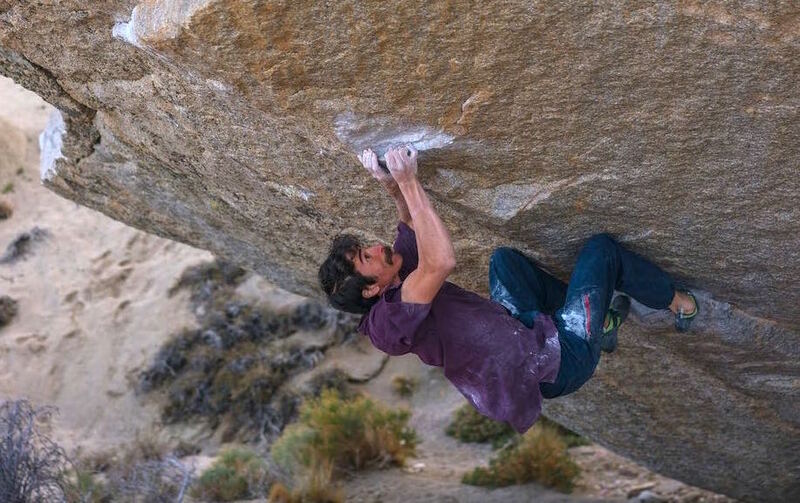 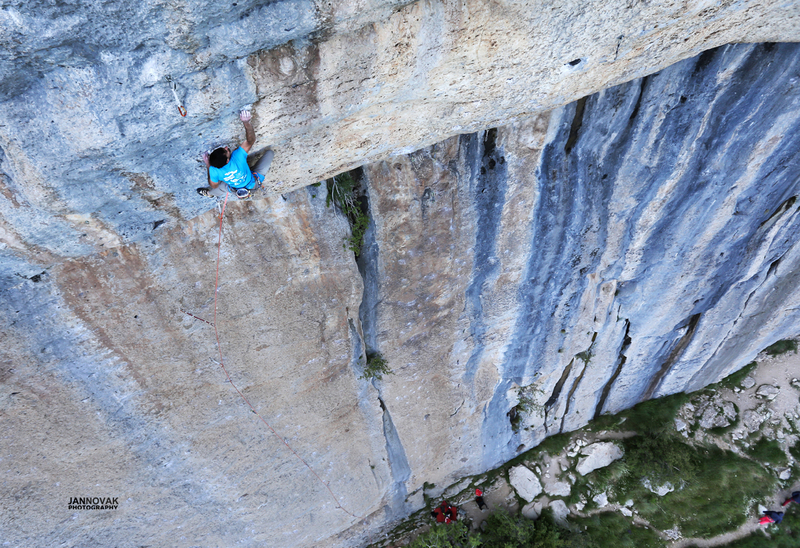 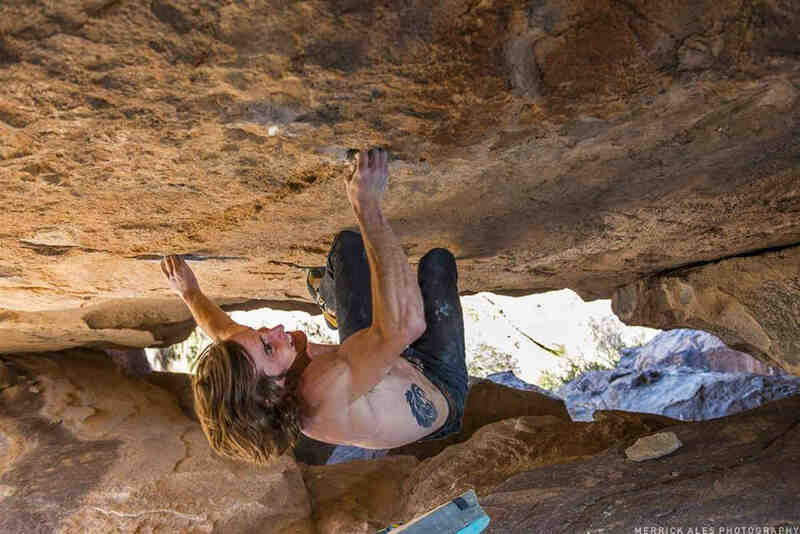 Stefan Scarperi is a 27 year old climber from Bolzano (Italy) who recently nabbed the 25th ascent of Action Directe 9a (the world's first 5.14d). 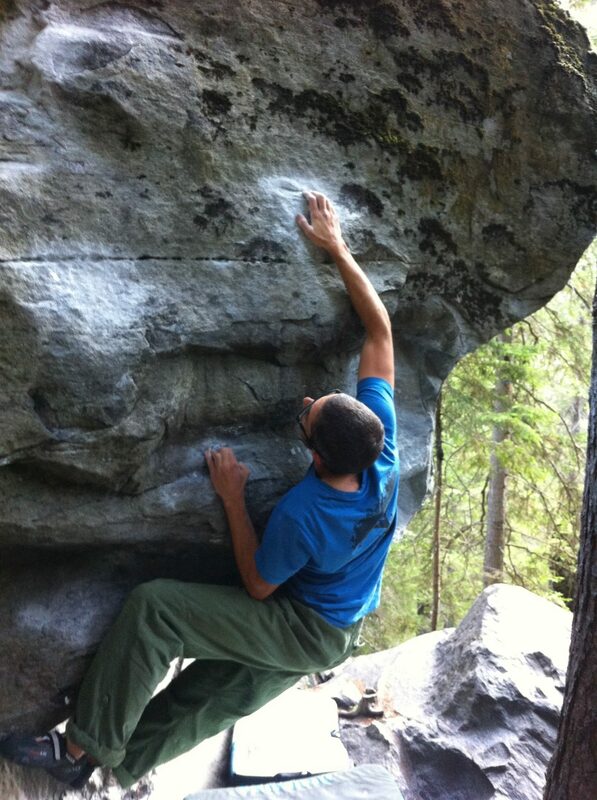 Also, a fierce competitor, you'll see him on podiums in many international and national comps. 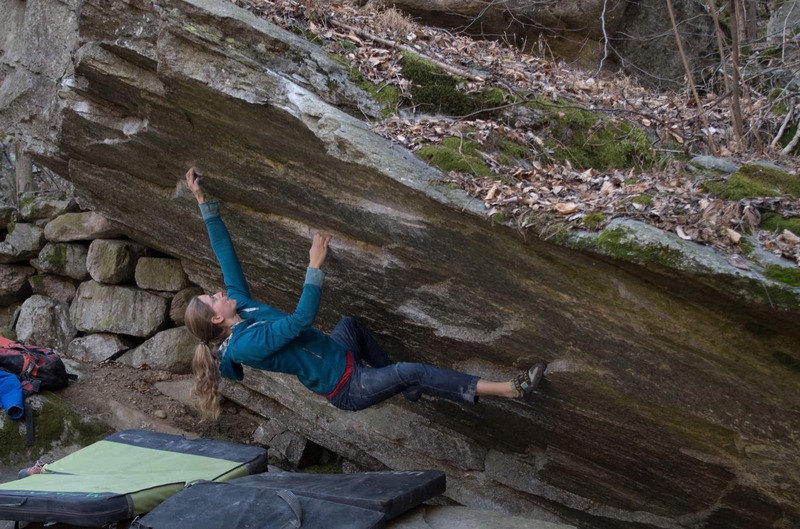 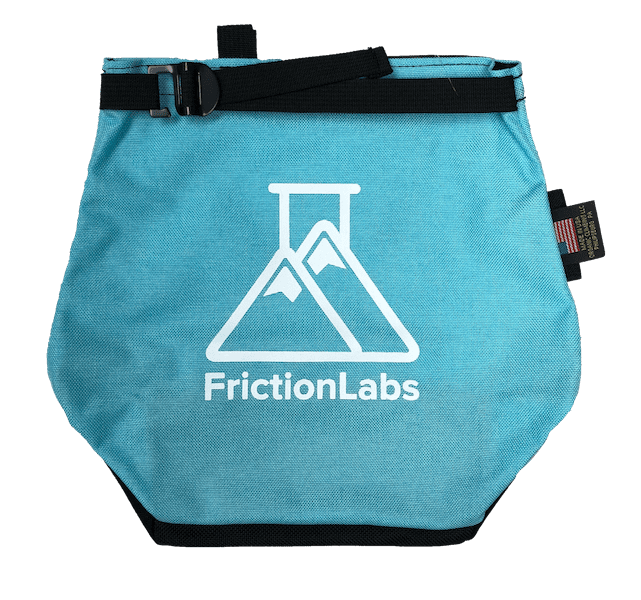 "I like FrictionLabs because it’s really sticky and dry. 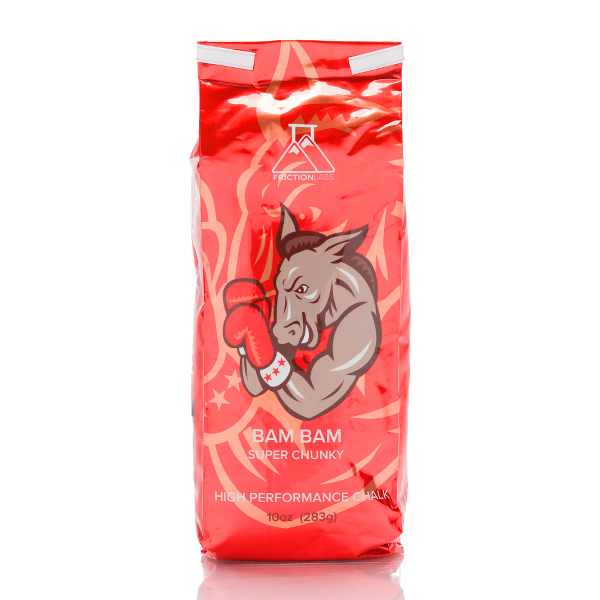 I don’t have to chalk so many times and my skin stays healthier."